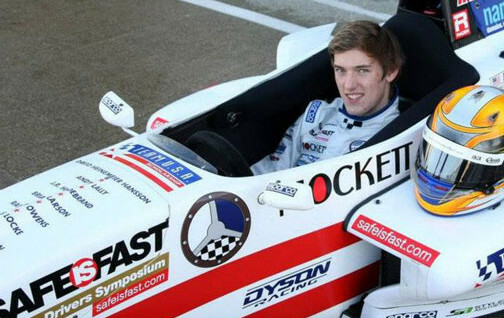 At age 17, the Scotsman was top rookie and Ecurie Ecosse Trophy winner in ’99 British Formula Vuxhall Championship. Second overall and top rookie in ’00 Formula Renault and ’01 British F3, followed by runner-up finishes in U.S. Formula Atlantic Championship in both 03 and ’04. 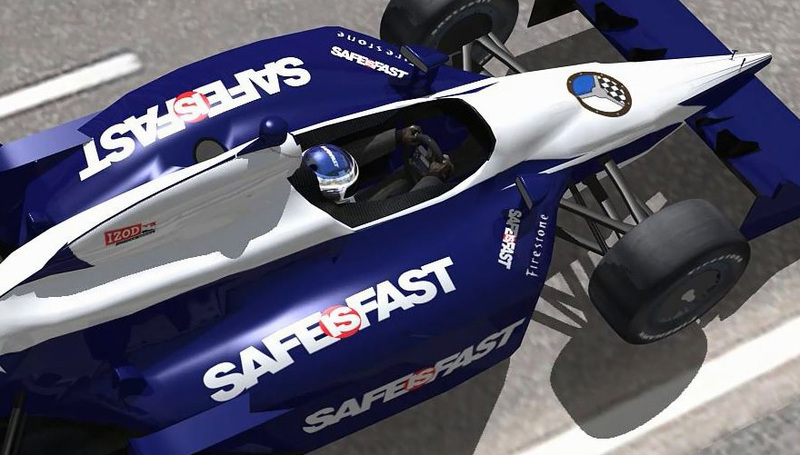 Has since competed in ChampCar, GRAND-AM and ALMS scoring six top-10 ChampCar finishes in ’07. Co-drove Action Express Daytona Prototype to overall victory in ’10 Rolex 24 at Daytona and was runner-up at Daytona in 12. Dalziel was also runner-up for the championship in ’12.